Very little disturbs the ordered calm of Fethering, a pleasingly self-contained retirement town on England's southern coast. Which is precisely why Carole Seddon, who has outlived both her husband and her career at the Home Office, has chosen to reside there. So the last thing Carole expects to encounter in Fethering is a new neighbour with but one name and an obviously colourful past. 'Jude' was not really Fethering, but neither was the body Carole found on the beach. 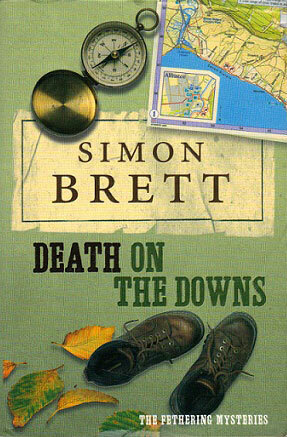 A body, it has to be said, that has disappeared by the time the police arrive. 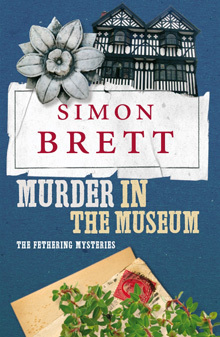 Only Jude is ready to believe what her neighbour says she saw - and from that moment on, the two women are resolved to turn detectives. 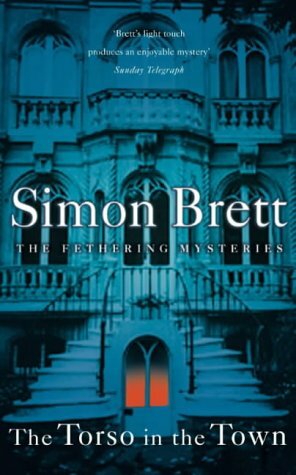 The first of the Fethering mysteries is a pleasant and interesting novel that I've been intending to read for some time, having heard some of Simon Brett's work on the radio. 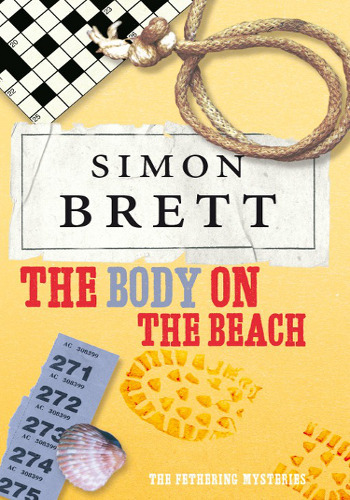 When Carole finds a body on the beach, it soon disappears, and the police refuse to believe her. 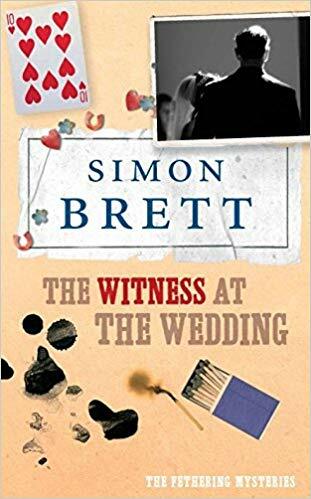 The setting is classic, a small seaside town where everyone knows each other, and the story has the feeling of the golden era despite taking place more recently. The characters however are what make it so good - they are well formed and given plenty of depth even when not immediately necessary to this story. It reads like a series is in the planning (which of course it was) and that all the characters have been thought through to use in multiple stories. It reminded me a bit of Postman Pat in that respect, which is a bit of an odd comparison to make. 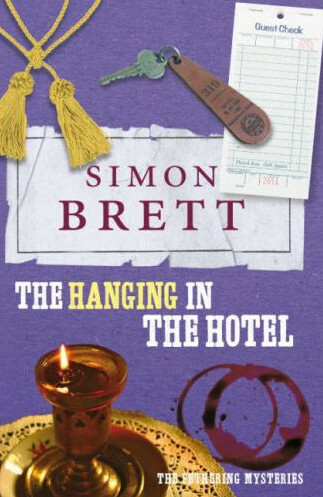 A good, solid mystery with great character and plenty more to explore in the sequels. I've already got several of them lined up on my shelf and am looking forward to diving into them.